Security is the primary concern for users and social networks. Both parties struggle to keep their data as hidden as possible and to avoid any security breaches which will tarnish trust and will bring users (and celebrities!) to an awkward situation. Also Read: The Blacklist – Can You Clear Your Name With Facebook? This new feature is available for all users and will appear in a pop up window when you log into your account. The checkup will include a three-step process. 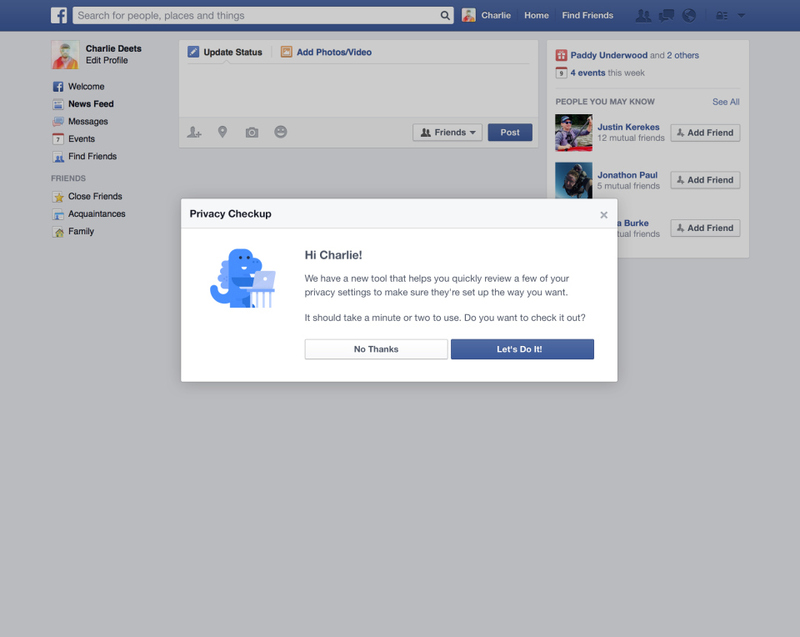 If you’re concerned about #security and #privacy on #Facebook, you can run the Privacy checkup. The second step will run an app check showing users which apps have access to users’ profiles. Users will decide whether they can adjust their settings or delete them completely. The last step will help users review and edit the privacy of key pieces of information on their profiles. The checkup will be accessible at all times by clicking Privacy Shortcuts. You can also check the video below that will guide you through the process. 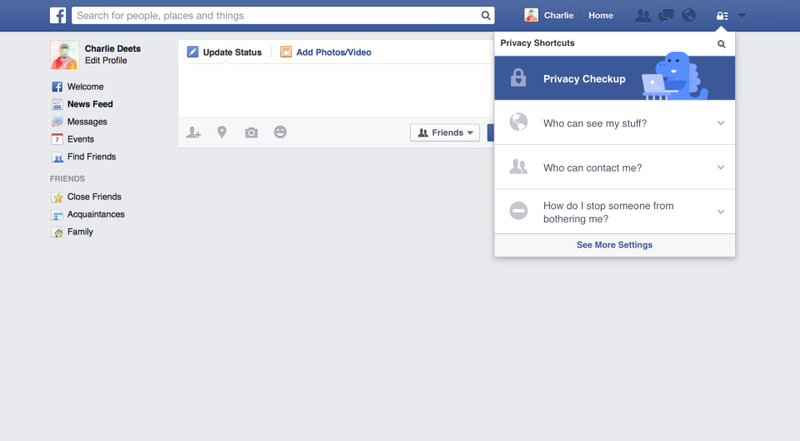 Would you like to see more security updates from Facebook?